Will nicotine vaporizers finally break the world’s centuries-old fixation with tobacco, or just create another generation of young people looking for a hit of the same old substance? Juul, the San Francisco-based vaporizer company with 68 percent of the industry’s market share (and a growing place in popular culture), is adamant that their product can achieve the former; revolutionizing the nicotine consumption industry while prying established smokers away from tar and tobacco. But while sleek design and fruity flavors have recently brought the brand to a $15 billion valuation, government officials and teenage smoking watchdogs have repeatedly questioned the company’s true impact. Because Juul products are small, technologically advanced, and easily concealable (they’re often compared to USB drives), the vaporizers have become increasingly popular with teenagers. A number of California cannabis producers have also created Juul-compatible THC and CBD pods, but none of those products are sanctioned by parent company Juul Labs. And even with age restrictions banning anyone under 21 from purchasing the products, Juul opponents have repeatedly pointed to flavors like Creme Brulee and Mango as being potentially targeted towards youth users. At middle and high schools across the country, administrators and teachers are confiscating Juul devices daily. In a New Yorker investigation into the vaping trend, author Jia Tolentino describes just how prevalent Juuling is. Additionally, the brand’s disposable e-juice pods contain 5 percent nicotine — the same amount as in a whole pack of traditional cigarettes — leading some to argue that Juuls don’t actually ween users off nicotine, but simply replace the delivery mechanism. Responding to such criticisms, Juul representatives announced a new product this week: low-dosage pods containing only 3 percent nicotine. The new product line will debut in Mint and Virginia tobacco flavors, with additional low nicotine varieties to be released shortly. 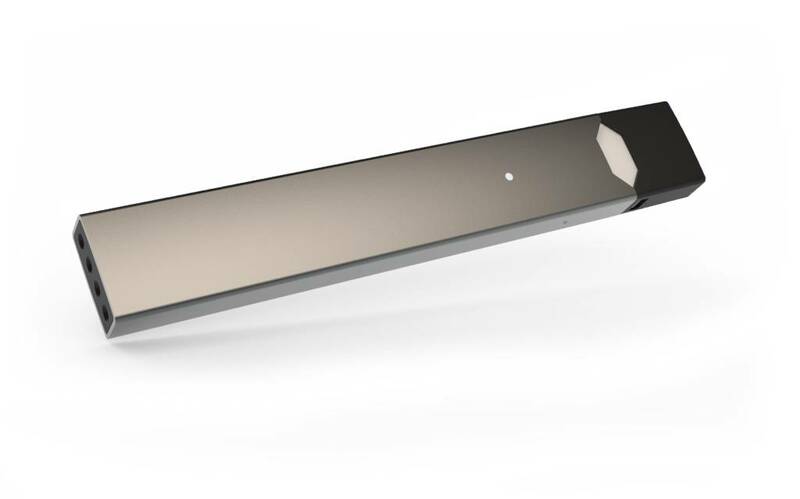 Making clear that the new products are aimed at adult users only, Juul CEO Kevin Burns said that the reduced dose pods are intended to better help cigarette smokers beat their addiction once and for all. “JUUL Labs wants to meet the needs and preferences of adult smokers who are on their journey to switching from cigarettes, and we hope the availability of different nicotine strengths will continue to allow adult smokers the ability to explore what is best for them,” CEO Kevin Burns said in a statement to CNBC. The company has also pledged $30 million over the next three years to research teen vaping and how to stop it. In addition to pressure from parents and school administrators, Juul has also come under fire from government regulators at the Food and Drug Administration (FDA).